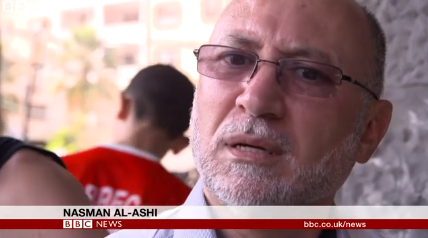 ← Why has the ‘impartial’ BBC adopted Hamas terminology? 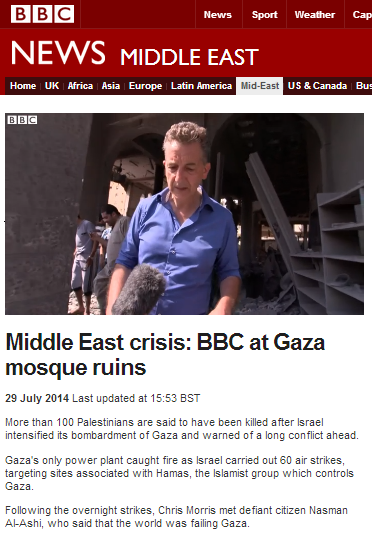 Were his interview services provided to the BBC by a local stringer or by Hamas itself? The BBC is obscene and disgusting. It has become a mouthpiece for any nefarious anti-Semite that uses up valuable oxygen. How can it be getting away with this daily incitement? Good catch. But re your final line: why is it the job of a BBC reporter to edit out antisemitism spouted by an interviewee? Wht should they be sanitizing what anti-semites say? 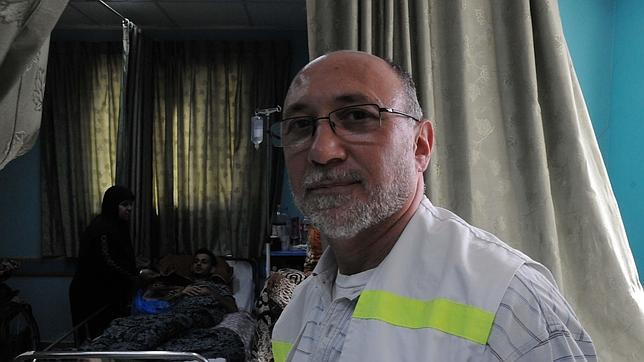 BBC and Channel 4 have simply become Hamas pimps. In order to have access to juicy film of victims they’re following the agenda set by Hamas with relish. I haven’t seen a single frame of any Palestinian with a weapon or ordering civilians around, but lots of weeping and plenty of theatre, especially the favourite repeated one of five or six screaming wailing men carting about another one with no obvious sign of injury. But nothing ever questioned. They would never be allowed to let the Taliban or Isis or Assad etc set the agenda in this way in exchange for newsreel. The government, the army and NATO would not allow it.